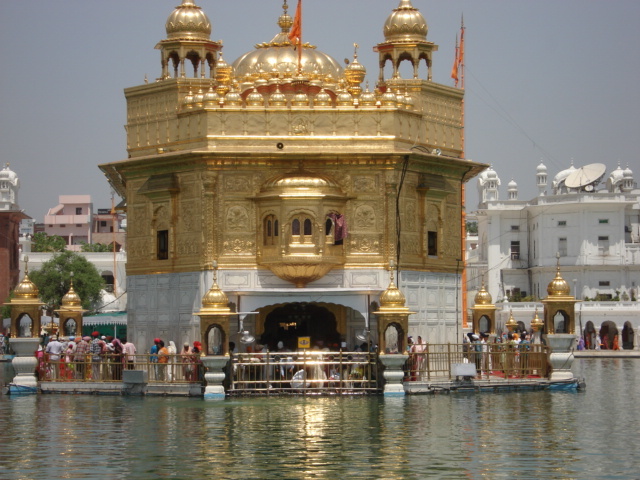 This is one thing what I like about Sikhism… people from all castes and creed visit the place. Not only here, I saw this in Hemkunt Sahib as well. Its a lovely place..I have been to golden temple many times, even visited Anandpur Sahib, Kiratpur Sahib, Nanded Sahib, Paonta Sahib, Hemkund Sahib…..many other gurudwars..but never knew that the Sikhism was born out of a combination of Hindu and Muslim religions. In fact, never think on this..Thanks for your information.